The following courses are offered occasionally throughout the year, as interest warrants. Since the timings are not fixed, please call Annie to initiate or attend the next specialty class! These offerings can also be included in a Custom Course or Weekend Retreat. A comprehensive course including theory, very hands-on preparation and a magnificent feast. 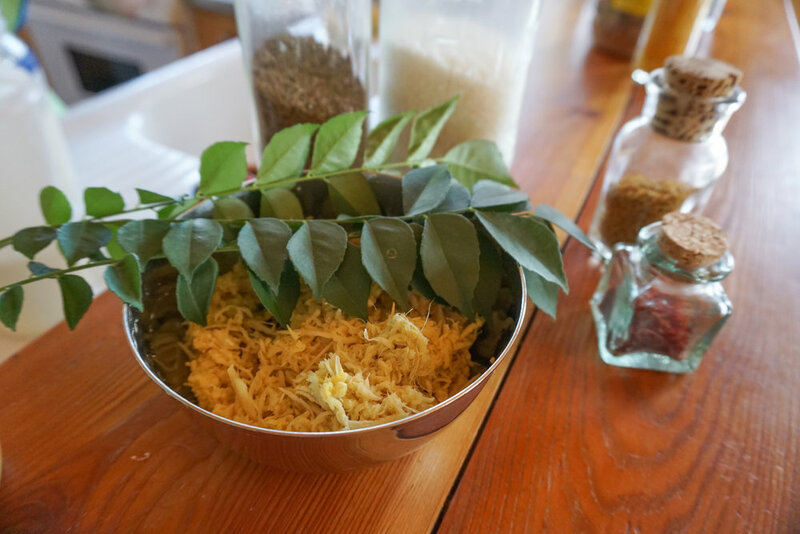 A great introduction to Sattvic cooking based on Ayurvedic principles. Connect the dots between Yoga, Ayurveda, and food! Cost: $40 - 60 sliding scale. Extra gentle class embracing and celebrating the Divine Feminine. 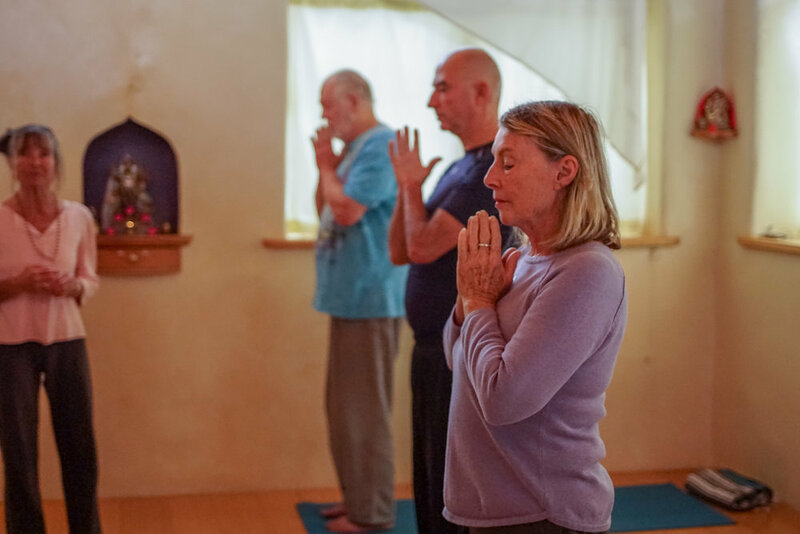 Breath based practice, exploring ancient wisdom through breath and simple movement, intended to take with for home practice and enjoyment. No prerequisites required, no men allowed. A world renowned offering, specially formulated for guys who "don't do yoga". Also recommended for spouses who are too bashful to come to class with their wives, as well as perpetual procrastinators. No experience preferred, no bendy women allowed! Be prepared to have some serious fun. An afternoon workshop using simple, yet practical and profound techniques to connect with the Earth and to get grounded. Based on Yogic and Ayurvedic wisdom. No experience required, all are welcome. Focus on breath and gentle movement, to stabilize and rejuvenate. Suitable for special conditions. 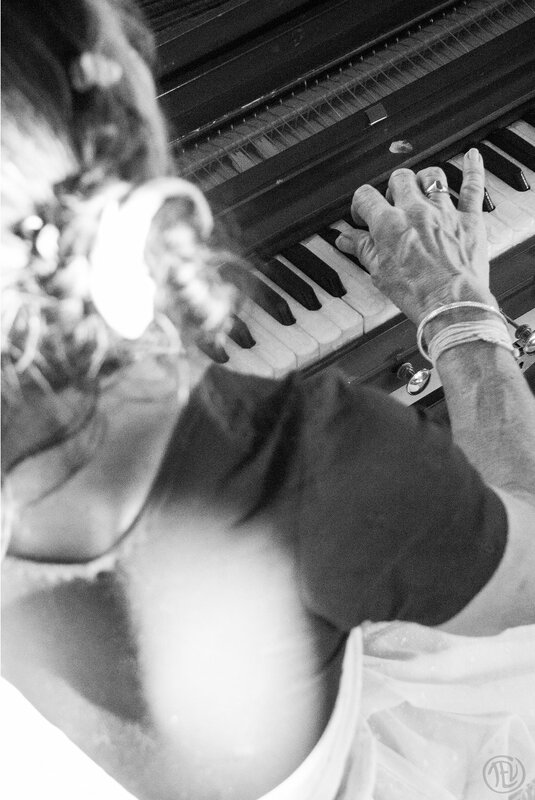 Basics of Hindustani music, harmonium and devotional chanting. Usually on a Sunday afternoon. PLEASE NOTE: As it is the intention to cultivate and exemplify Sattvic lifestyle at Shakti Sharanam, PLEASE refrain from bringing any dogs, marijuana or alcohol onto the property. (Sorry, even good dogs are not permitted - no, not even in your vehicle.) References for great doggy day care can be provided. Thank you for your cooperation.